Our new exhibition tells the story of how ordinary people did extraordinary things to keep communications running during World War 2. Cable and Wireless employees played a vital role in defining the Allies’ strategy. Come and see the unexploded bomb that fell on a Porthcurno farm and hear stories of the Cable and Wireless staff who worked at Porthcurno and at cable stations around the world. Find out about the daring work needed to keep cableships operating, and discover the important role telegrams played in the war. Read extracts from diaries written by employees taken as prisoners of war while they protected the communications network. 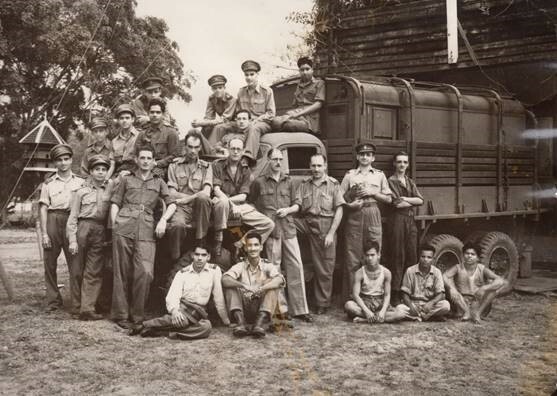 Learn how the Telcom Girls were sent abroad to re-establish communications centres as the Allied Forces pushed forwards. See inside telegraph stations from London to Malta and the historic technology in action. Find out how the war transformed the valley and the lives of the people who lived and worked here. In 1939, the Porthcurno telegraph station was the centre of international communications for Britain. Within a few weeks of the war starting, the decision was made to protect the station by moving it lock stock, and barrel, underground. In June 1940, 200 tin miners started digging into and dynamiting the hillside. To maintain secrecy, curious villagers were told that a shortcut to the local pub was being built. By May 1941 two bomb-proof tunnels had been completed, at a cost of £21,000. 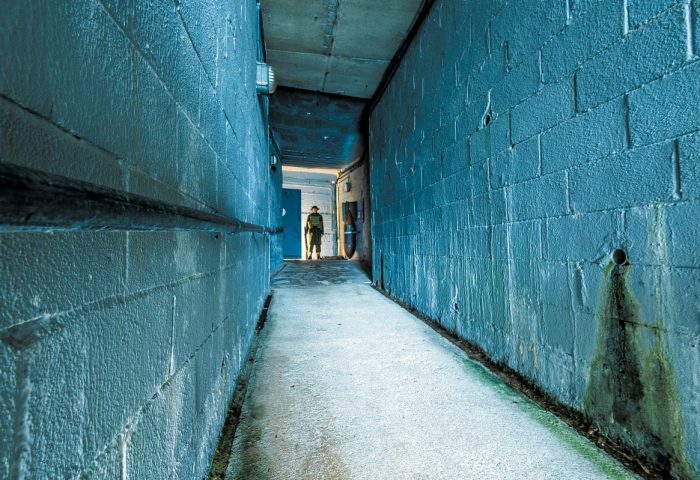 There were beds, toilets and provisions inside, in case the staff ever became trapped. Each entrance has huge steel bomb-proof doors, that were guarded by the military and protected by flamethrowers. 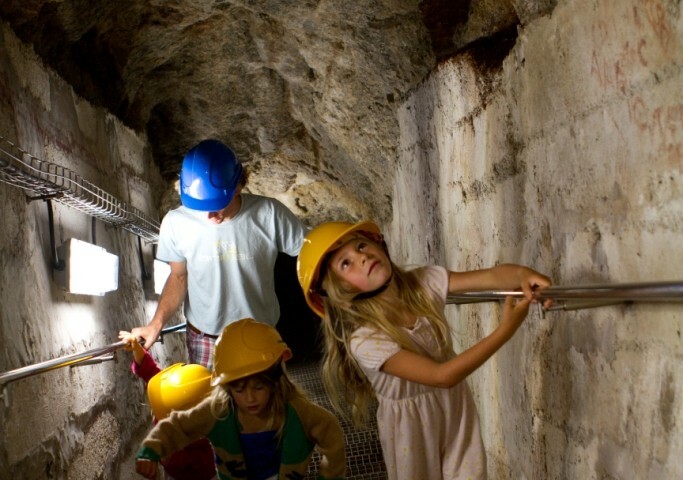 The tunnels are now Grade II listed and open to visitors to explore. 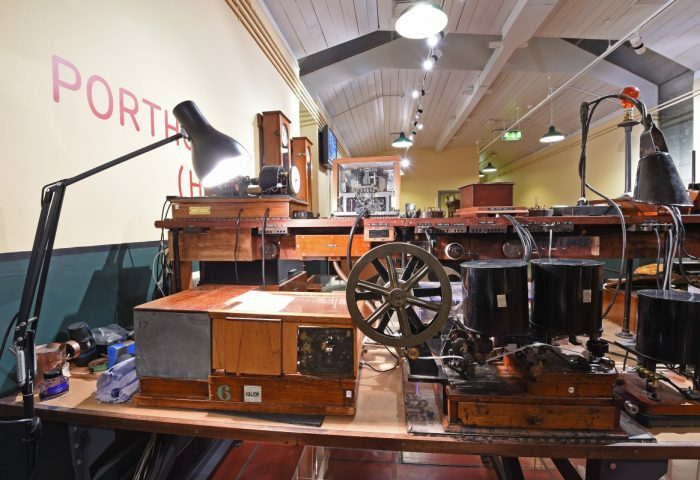 They include an authentic telegrapher’s workshop, a fully working automated relay station and a replica wireless room. A secret door leads to the escape stairs, 120 steps hewn through the solid granite bedrock giving a covert way out should the tunnels be overrun. A viewing platform from the top gives visitors a view over the valley.